Today, dating is more complicated than it has been in the past. Previous generations had to get to know someone by spending time with them and talking face-to-face, in person. Now, there are so many various forms of communication available that we can constantly converse with someone from behind a computer or smartphone screen. The problem with this is that emotions, feelings, and personalities can get misconstrued and miscommunicated. These forms of communication have begun taking the place of personal interactions. When you first start dating someone, be wary of communication done through texting and social media. The impressions and emotions that you experience may be entirely different from the way you feel in person. When should you add them on Facebook? Wait longer than you think. Wait, until you have a good grasp on their personality, your feelings for them, and where you think the relationship is heading. Define these things by real interactions and real impressions. The following are some things to be aware of and reasons why you should wait to add someone you’re dating as a Facebook friend. If you have just started dating someone, the last thing that you want to see is pictures of them with their arm around a previous boyfriend or girlfriend. Harmlessly Facebook stalking a new crush is a slippery slope and things can escalate, quickly. The next thing you know you are looking into their past relationships and making judgments about whom they were with and what went wrong. You also may not be quite ready to share information about your own failed relationships with your new love interest. While information about dating history is something that should be shared and exchanged, it should be on the right terms. Each of you deserves to hear and be heard. Instead of making assumptions based on pictures, Facebook profiles, and statuses, share this information with each other in person. 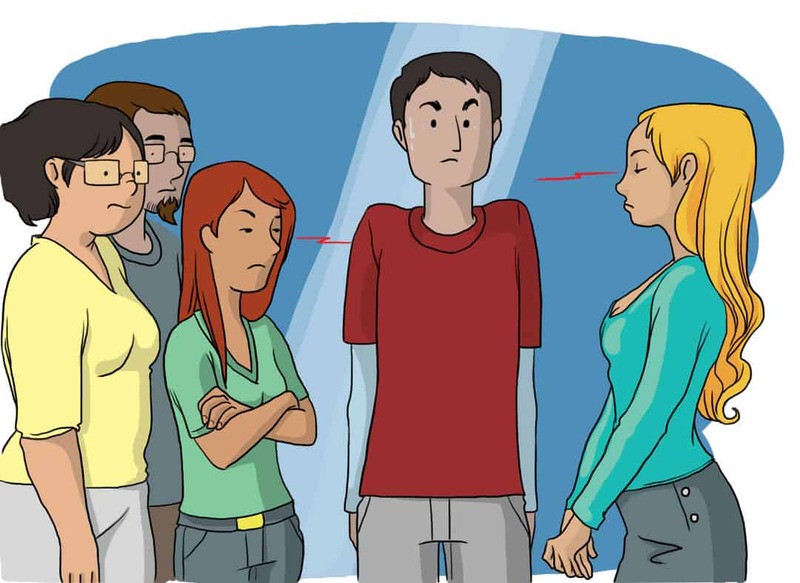 Introducing someone you’re dating to your family and friends is always a big step in a relationship. It can take a while to get to this point and both partners need to be prepared for the event. If you’re not so sure about the seriousness of where a new relationship is heading, you may not be ready to share information about your family and friends. By adding someone on Facebook, you are essentially opening the door to your personal life and everyone in it. 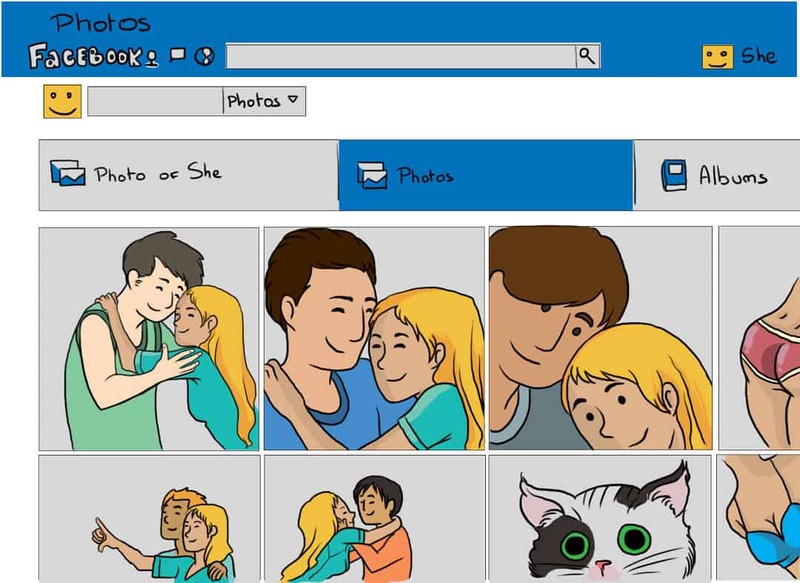 The last thing you need is for your new love interest to browse pictures of your family’s Thanksgiving dinner and comment on how tasty your mom’s pecan pie looks. By adding someone on Facebook, you are essentially opening the door to your personal life and everyone in it. Don’t give someone access to your Facebook profile before you’re ready to give them admittance. Doing so serves as a “cyber-introduction” to everyone important in your life. Evidence of Strong Views and Beliefs. The implications of social media can be great when you do not feel like you know someone well enough, yet. 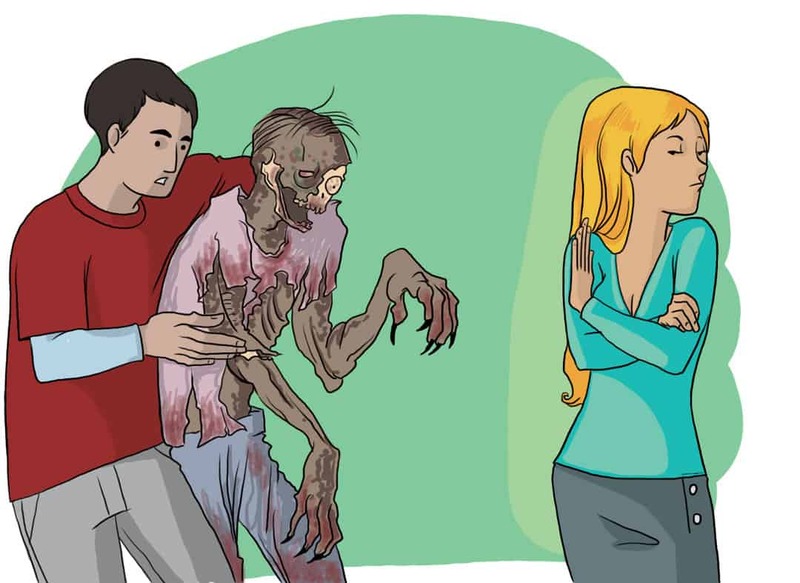 One night, you are browsing the Facebook profile of someone you have recently gone on a few dates with and they post a very strong status preaching their disdain for the public’s obsession with The Walking Dead and, in fact, anything to do with zombies. The problem? You watch this show religiously, have seen every episode, and take great personal offense to the status. The moral of the story is that it is easy to offend and be offended by a harmless status or comment on Facebook. Rather than subject yourself to the possibility of examining and overanalyzing every verbal action that this new interest takes on Facebook, do not add them quite yet. Religious beliefs, political stances, and personal life views are all important topics of conversation between two people that are dating. However, these issues need to be talked about in person, not exchanged over Facebook. Doing so provides the opportunity for discussions and explanations and removes the presence of judgments and misunderstandings. The early stages of a new relationship can bring you to an awkward and confusing in-between period. You’re dating someone, but you haven’t declared yourselves as being “exclusive.” This is scary ground to navigate and Facebook can make it even more treacherous. One day you’re on Facebook minding your own business when you notice a recent post on the timeline of someone that you have been on a few dates with. The post sounds flirty and alludes to the fact that there is someone else interested in them, too. 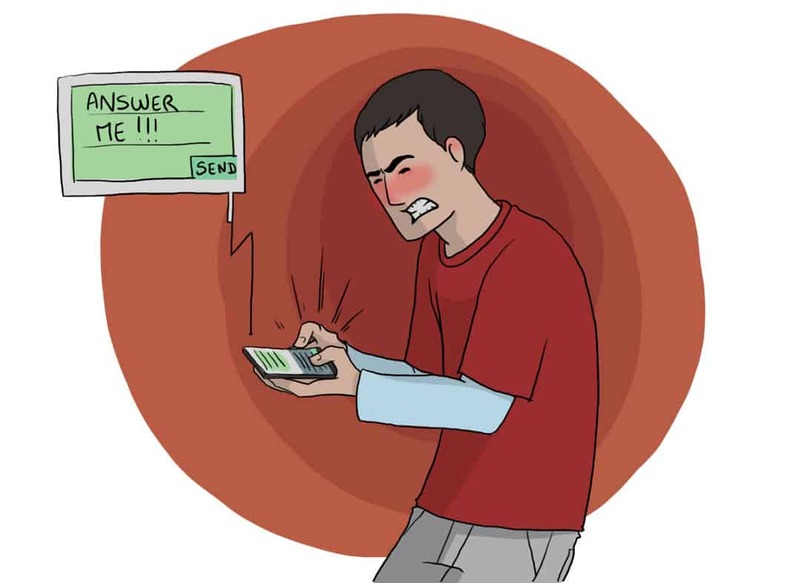 You’re face becomes hot with jealously and anger, and you immediately send a questioning text to your new love interest demanding an explanation. Their response is that you were not exclusive, and they immediately get the impression that you are the crazy jealous type. Save yourself the embarrassment and strife and do not add them on Facebook quite yet. Dating is confusing enough as it is. When you add Facebook to the equation, it becomes even more confusing and stressful. Instead of reading into every comment that her or she made on the date last night you also begin overanalyzing each comment on your Facebook wall and every “liked” photo. You begin asking yourself “is their updated Facebook status referring to me?” and “what did he mean by this poke?” Don’t put yourself through this misery and wait to add someone on Facebook until you are sure about where the relationship is and where it is headed. When you begin dating someone new it is important to base your opinions and feelings about them off of personal interactions. Facebook profiles can be misleading, and interactions on social media can do more harm than good. Do yourself and the potential relationship a favor and avoid Facebook until you are confident about where the relationship stands. Doing this ensures that the feelings and emotions that you are experiencing are built on real interactions and real feelings.